Portable combi Measurement device from top manufacturers Bluelab with unmatched quality. 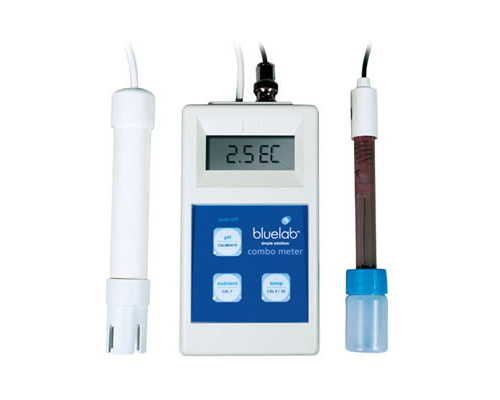 The Bluelab Combo impresses with its robustness, accuracy and easy calibration procedure. 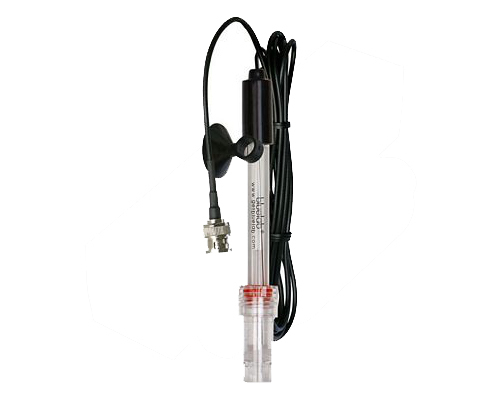 The EC- & temperaturesonde never has to be calibrated and the pH probe is calibrated via an automatic and precise two-point calibration. The probes are easy to replace.